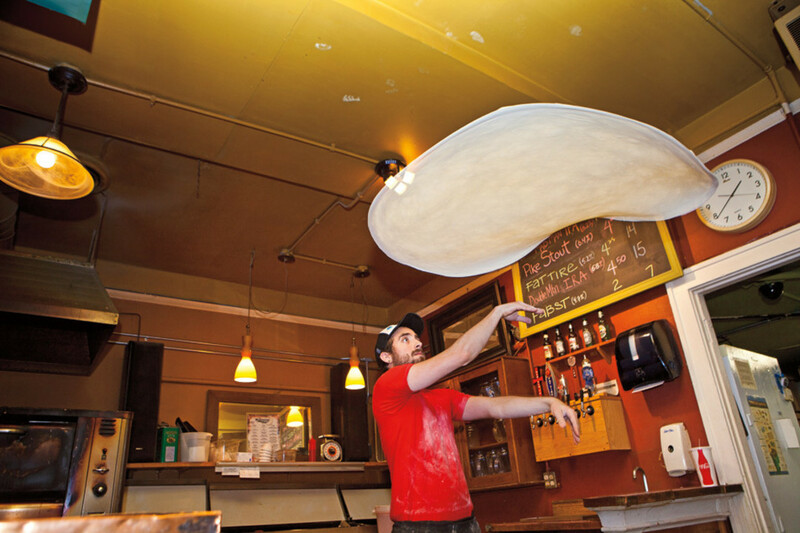 Josh Hobson demonstrates his dough-tossing talents at Mississippi Pizza Pub. 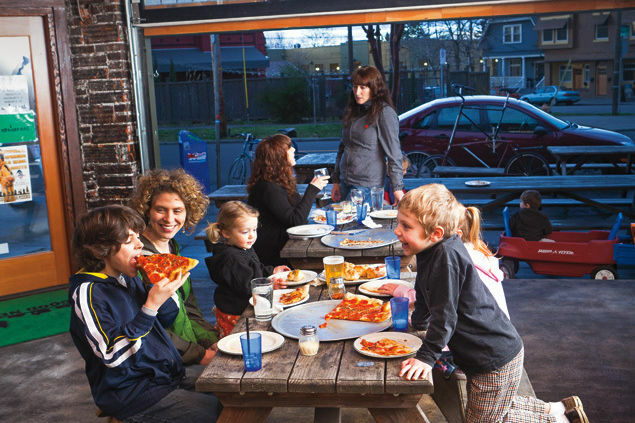 An early pioneer of North Portland’s revival, the Mississippi Pizza Pub isn’t so much a pizzeria as an institution. 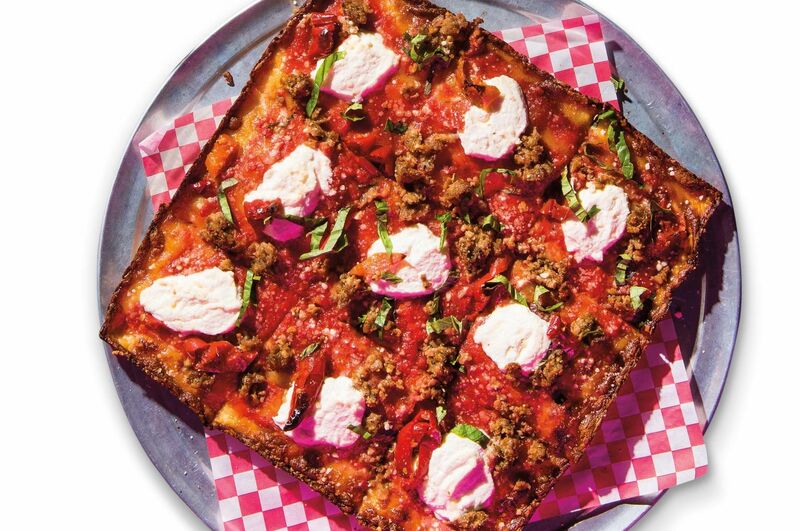 Serving cheesy goodness by the slice or pie—and live music every night—Mississippi’s menu (complete with several veggie and vegan-friendly options) is outshone only by its weekly Portland Spelling Bee, in which contestants bravely spit letters (often incorrectly) between bites of pepperoni. Washed down by one of the eight microbrews on tap in the adjacent Atlantis Lounge, this particular ’za experience is practically a requirement of Stumptown citizenship. 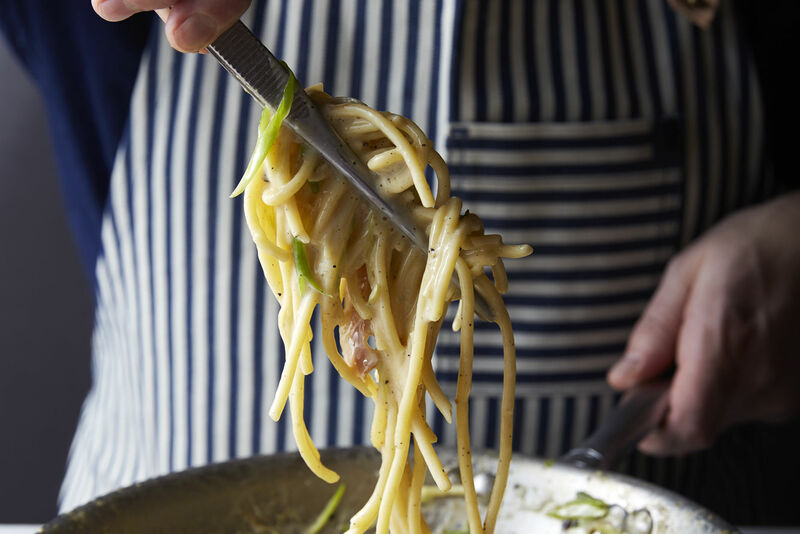 Tastebud doesn’t just believe in the farm-to-table approach to feasting; it lives it. What began as a small family farm in Canby grew into a brick-oven baked goods stand at the farmers market, and then, in 2008, into a quaint Southeast eatery. 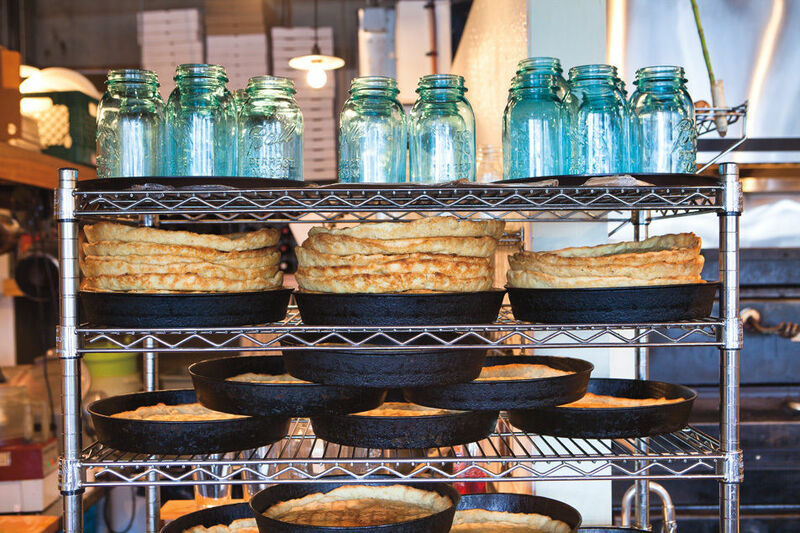 True to their roots, Tastebud’s pies showcase local, seasonal ingredients on a pillow of puffy, lightly scorched dough, delivered straight out of a wood-fired brick oven. Think braised kale and delicata squash in winter, and asparagus and rapini in the spring. Happily, Olympic Provsions salami and chorizo are always in season. Sizzle Pie’s Four Horsemen pizza topped with mozzarella, white cheddar, ricotta, and goat cheese. 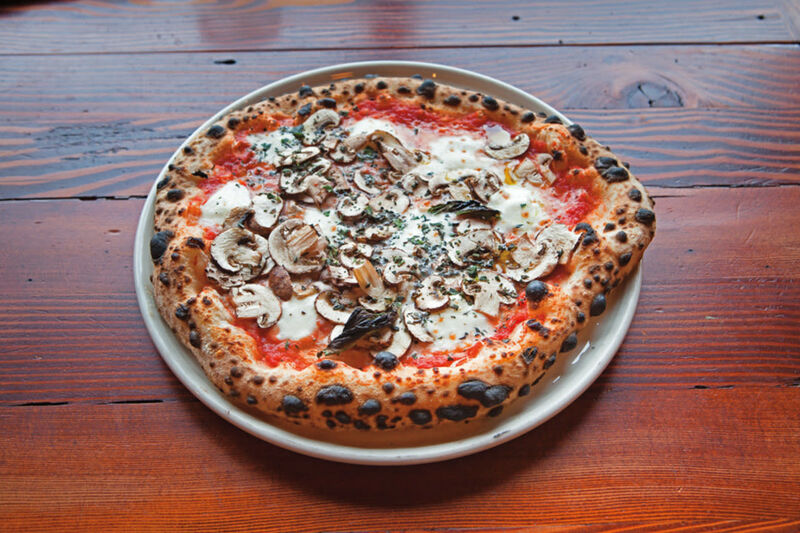 You had us at pinot, Sizzle Pie—as in Oregon pinot noir marinara, one of the oh-so-Stumptowny sauces that glue this new East Burnside pizza joint’s pies together (also worth trying: the New Deal vodka cream sauce). 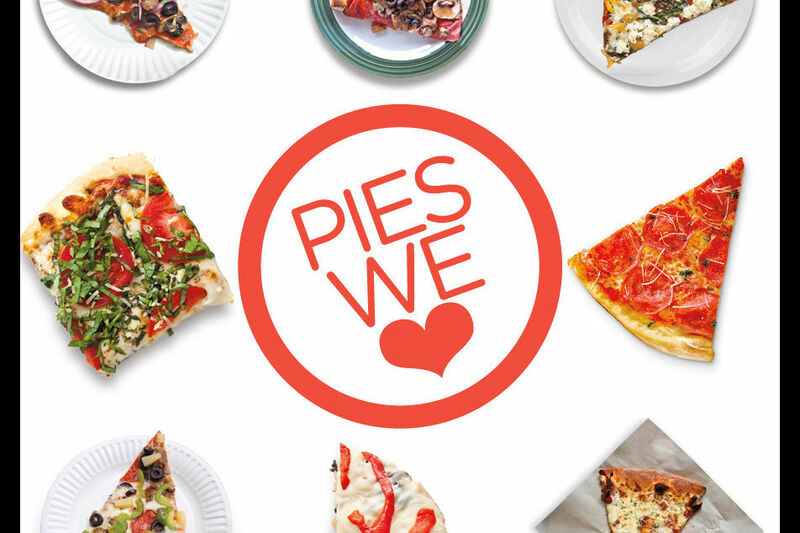 Opened in January, Sizzle Pie offers slices and whole pies that give a chivalrous bow to the local veggie population, with more than 20 meat-free and vegan options. 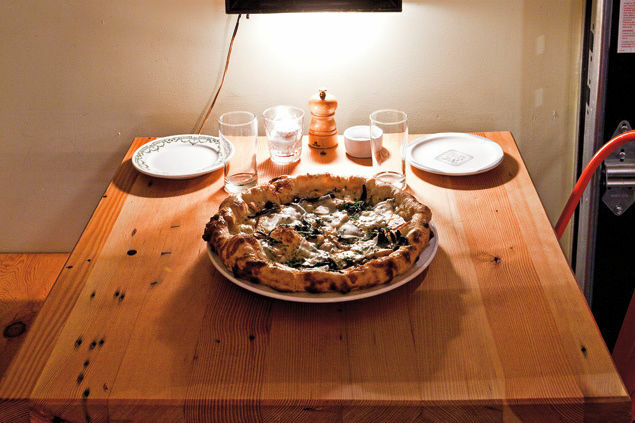 A tissue-paper thin, impossibly crispy crust provides the perfect bed for Sizzle’s only-in-Portland combinations. 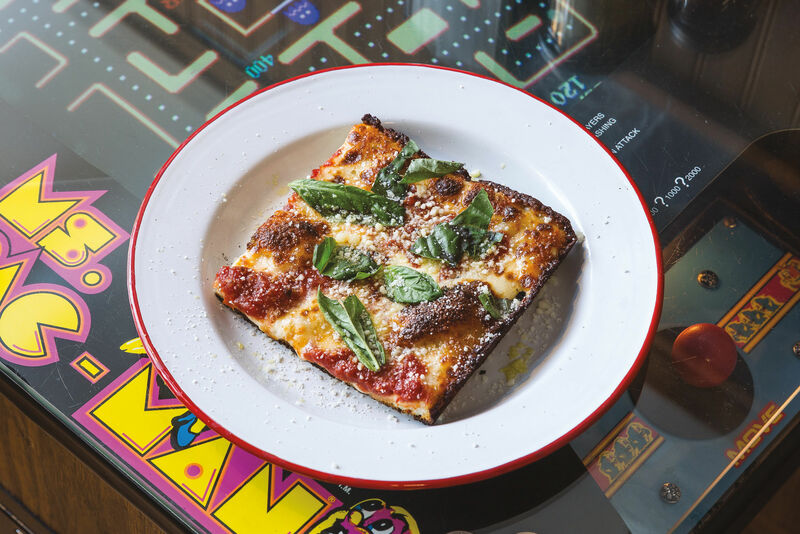 From the Aardvark (cheese pizza atop a mixture of marinara and locally crafted Aardvark Habanero Sauce) to New Maps Out of Hell (creamy basil cashew spread, seasoned soy curls, plus three veggies of your choice), Sizzle completes us, indeed. 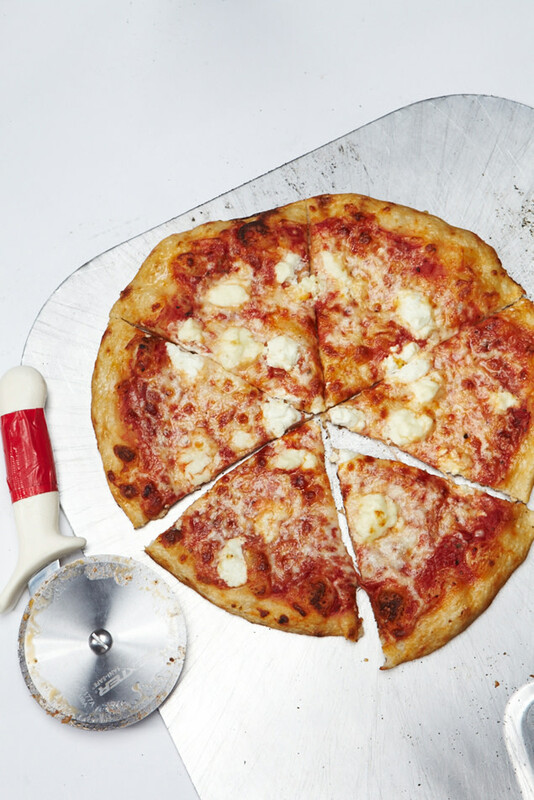 Elsewhere, street pizza might well be written off as a grab-and-go heart attack on a paper plate. But here, in the capital of Cartopia, the mobile meal has been elevated to culinary heights by a little wood-fired cart called Pyro. 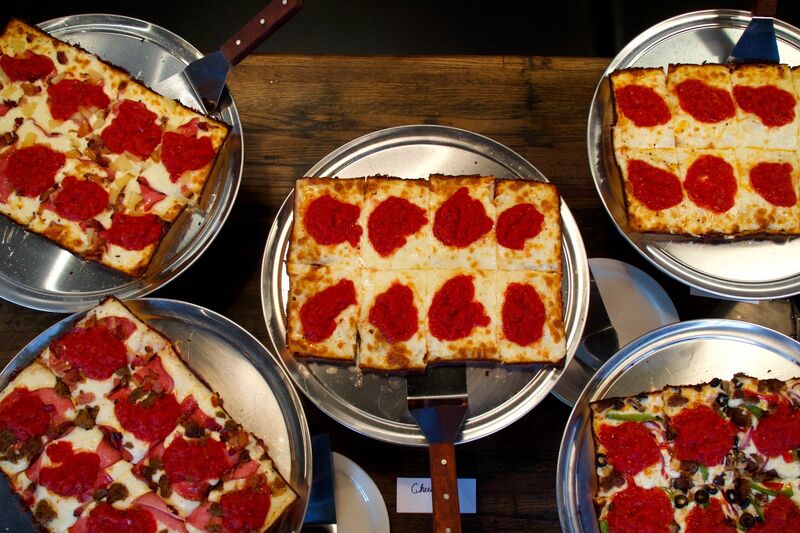 The newest effort from John Eads (founder and former owner of downtown’s Give Pizza a Chance—see p. 53) doesn’t do slices: take your pick from a menu of seven options, then wait while Eads carefully chars your 12-inch pie to perfection. It’s big enough to share, but after 20 torturous minutes spent inhaling the smoky scents of alder and pine, and the occasional whiff of sizzling sausage, you won’t want to.